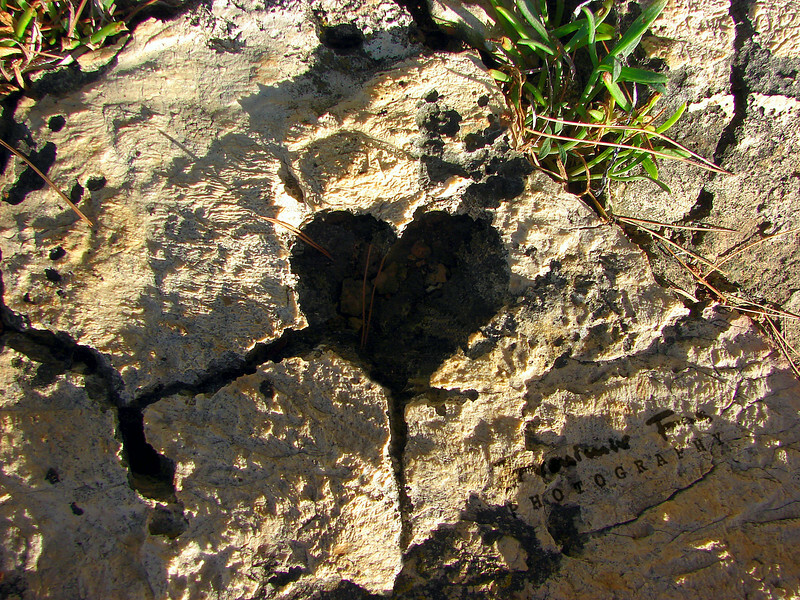 Things aren't always carved in stone and people aren't often carved in our hearts. It's a slow and sometimes painful process. At the same time it's the one you shouldn't avoid. Just like the furrows around this heart, those experiences form us as people and allow for the right ones to fit in and stay. Be open to people, choose your friends carefully and be mindful of furrows you leave in others.